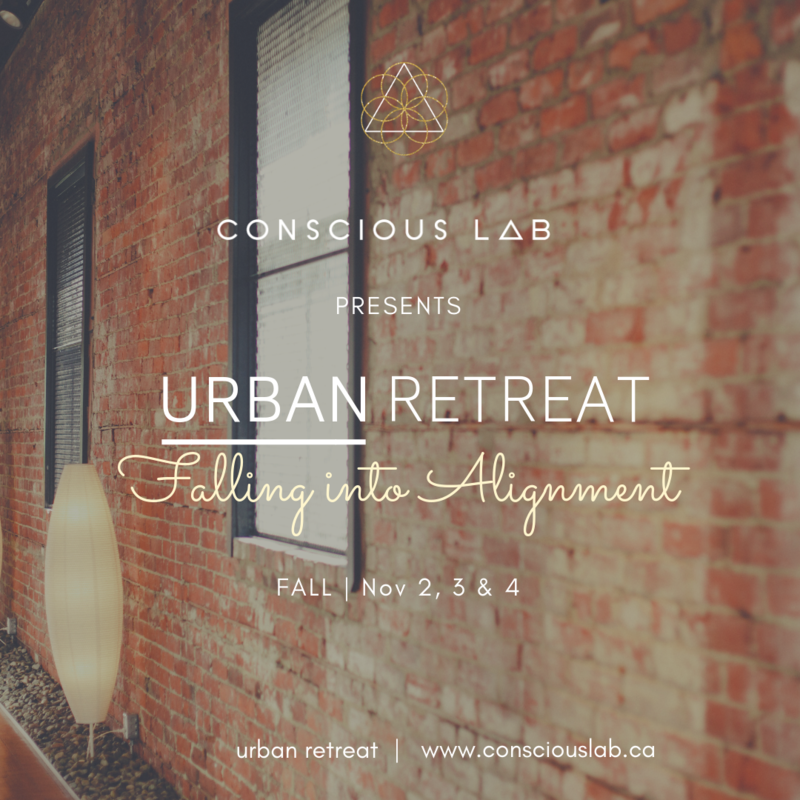 A gorgeous space in the heart of Vancouver for creative entrepreneurs to explore ideas, inspiration, and consciousness. Feeling curious to lift your intuition to new heights? Come together with like minded individuals to experience three specific techniques of opening your intuitive channels to higher perception. This nourishing and warm-hearted event welcomes the opportunity to pamper yourself through realignment of inner divine feminine and masculine energies during the autumn equinox. Tegan is a Vancouver based tarot reader, astrologer and owner of Tarot Readings by Tegan. She has been working with clients and teaching intuitive development for the past decade and welcomes you to her first gathering at Conscious Lab. 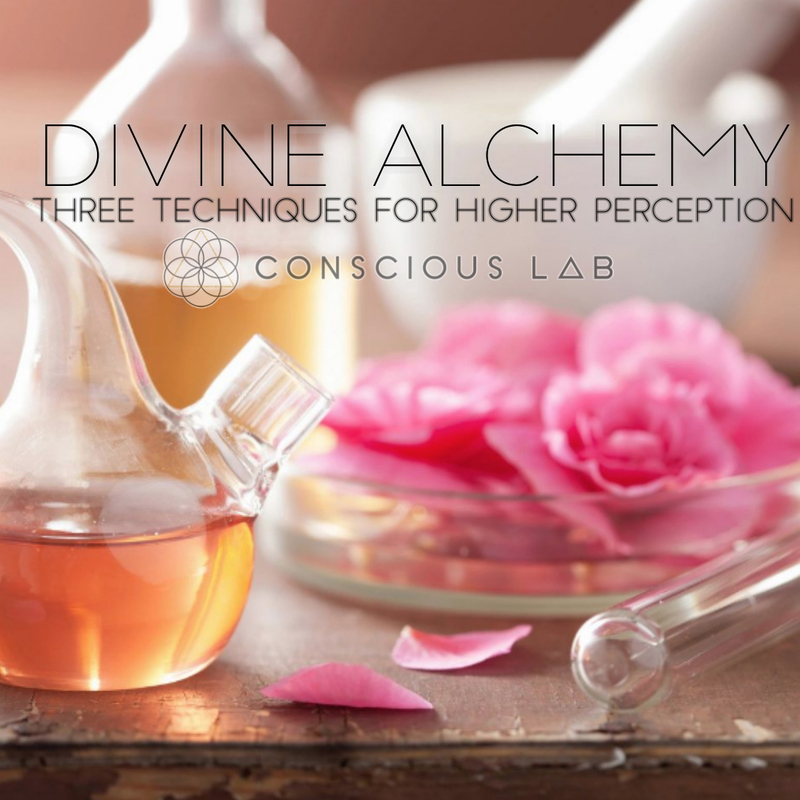 Bring your friends for a juicy evening of insight and get ready to step into the light of your own divine alchemy. Take down the facade of who you think you should be, and start being who you want to be. Spend a weekend connecting with a rad community of creative entrepreneurs to help rediscover your passions, learn what ignites your fire and leave feeling ultimately inspired. More details and tickets will be releasing soon!